In a food processor add the savoiardi cookies and pulse until completely crushed, then add the mascarpone cheese and using a rubber spatula mix until smooth, add the sugar, the espresso, Marsala and stir. The dough should be thick. Cover and refrigerate for at least 4/5 hours. 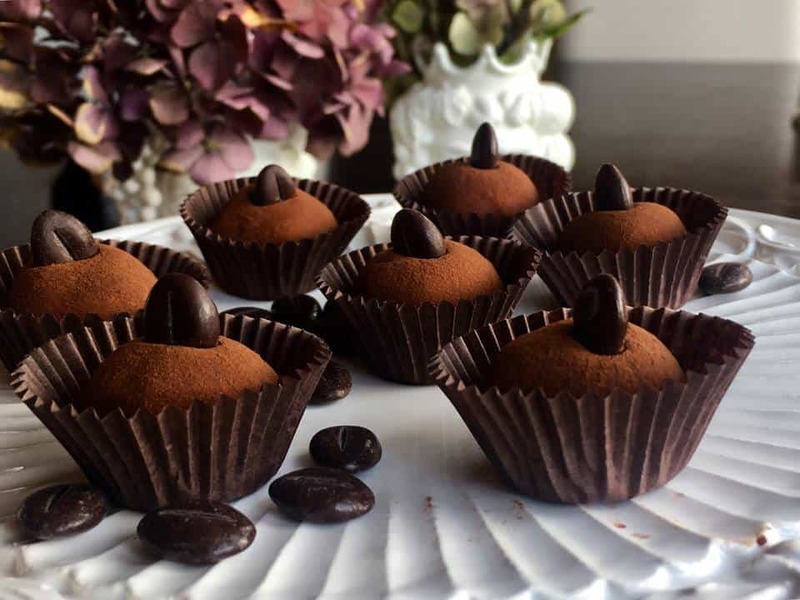 Remove from the fridge and roll the dough into small truffles size and coat them lightly in cocoa powder. Consume immediately or refrigerate in an airtight container for up to 1 week.